Save the Date! MaaS Launch Event announced for 19 September! 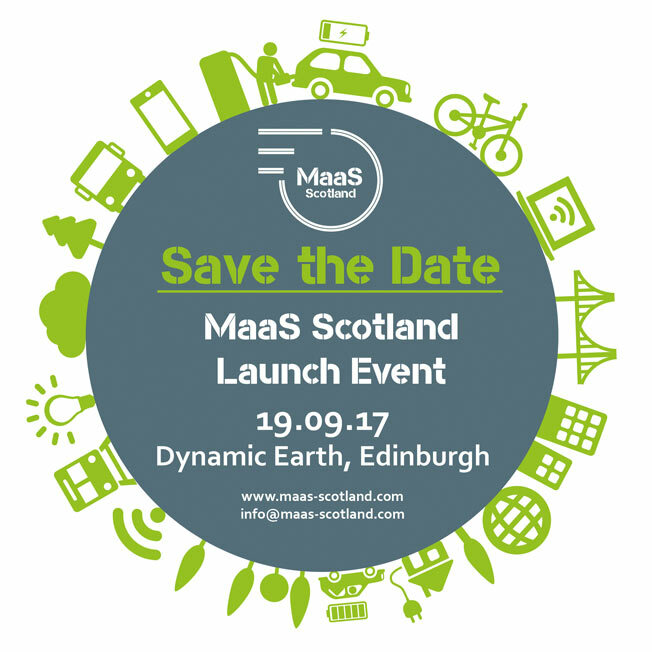 MaaS Scotland extends an invite to anybody and everybody with an interest in Mobility as a Service to join us at our launch event on 19 September at Dynamic Earth in Edinburgh! Ticket sales, speakers and the agenda of the day will be announced very soon, with the event featuring a number of leading industry speakers from across the sector in addition to an exclusive wine reception. Put the date in your diary now! For speaking and sponsorship enquiries please email info@maasscotland.com.